The Runaways were an American all-female rock band that recorded and performed in the second half of the 1970s. The band were formed in late 1975 by drummer Sandy West and rhythm guitarist Joan Jett after they had both introduced themselves to producer Kim Fowley, who gave Jett's phone number to West. 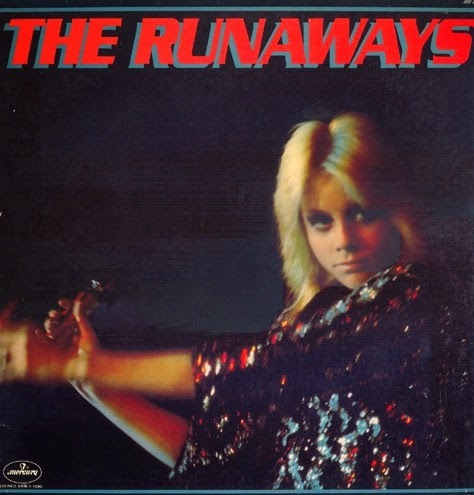 In June 1, 1976, the band released their first album "The Runaways", which failed to impress critics and music buyers alike. Still, the song "Cherry Bomb," with its rebellious and raw edge, which Jett wrote with friend Kim Fowley, became a punk hit. Cherie Currie - Lead and Backing Vocals, Keyboard on "American Nights"